There are times when i crave for pancakes and i get my fix from macdonalds. Would love to do them myself but those store bought pancake mixes are usually too much to finish up. 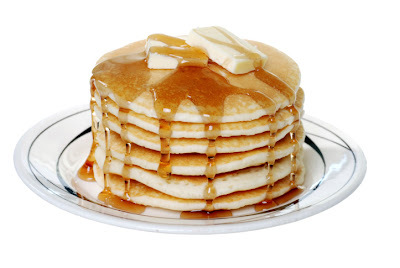 I love my pancakes soaked with maple syrup topped with lots of butter. So sinful but so good. So, lucky for me, The Cousin made us some pancakes for breakfast lately and shared her receipe with me. Its simple and yummy. Simply mix them all up into a nice consistent batter, set aside for 10 minutes. 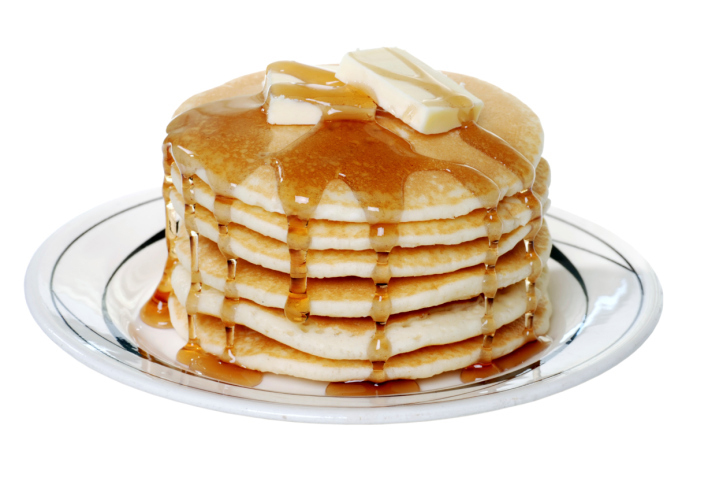 (A little tip: Flip over to the other side only when the batter starts to bubble on the top side - that way, you get nicely browned shaped pancakes which does not fall apart.